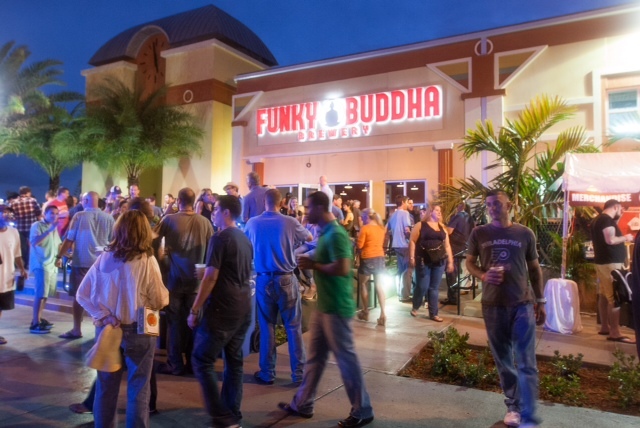 Our Brewery is located in the heart of Oakland Park’s new Culinary Arts District. The 40,000 sq-ft facility is powered by a 30-barrel, three-piece brewhouse, which feeds nearly 1000 gallons of beer per batch into two 120-barrel and four 60-barrel fermenters – a capacity that makes us South Florida’s largest craft microbrewery. Each of our distinctive beers is brewed using the finest, all-natural ingredients, then served up unpasteurized, unfiltered, and unfussed with. 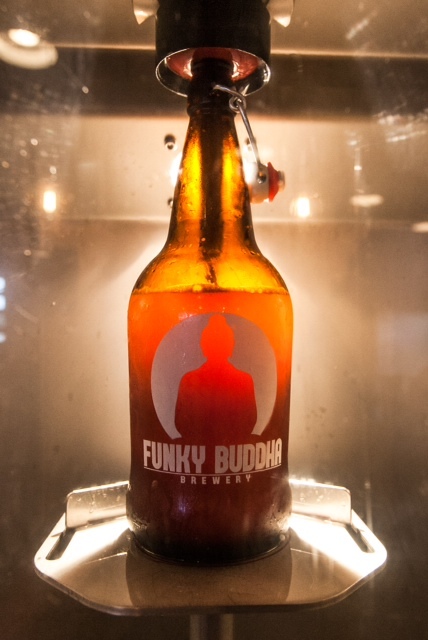 We offer tours of our facility, rotating food trucks nightly, and growlers of our brewery fresh beer to-go. 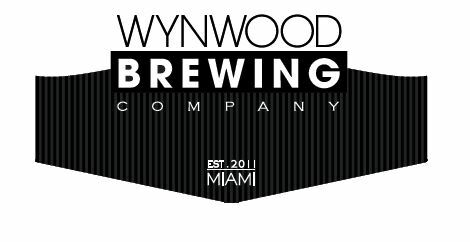 You can sample our creations in our spacious tap room – open 7 days a week, noon to midnight – as well as in bars and restaurants all across South Florida. 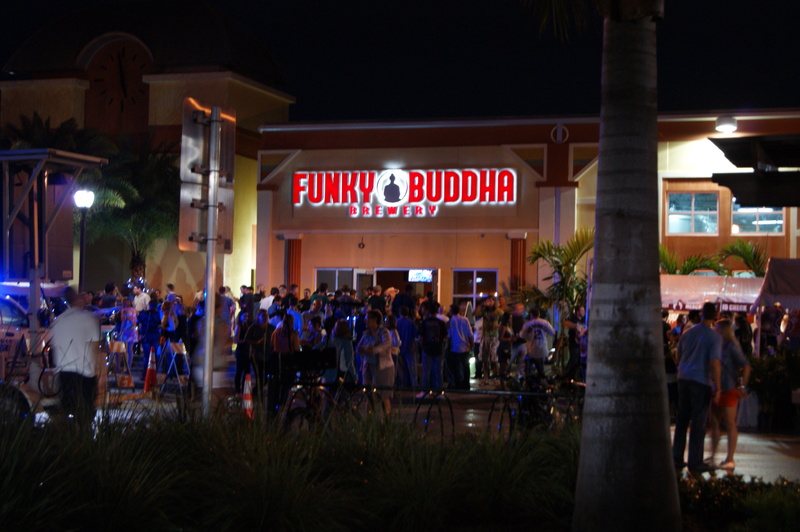 And of course, we still brew at our original location in Boca Raton, the Funky Buddha Brewery & Lounge, which has become a test kitchen for our more experimental brews.